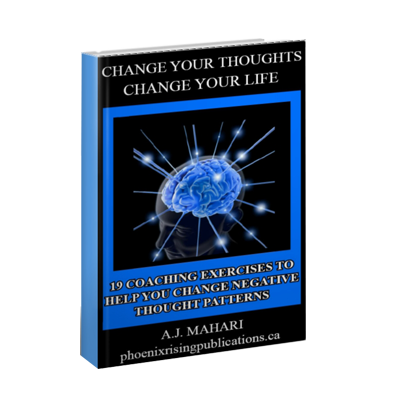 Featuring the Ebooks, Audio Programs, Life Coaching, Emotional Mastery Coaching, Self Help and in depth Videos of author, speaker, Life Coach, Mental Health/BPD Coach and Emotional Mastery Coach, A.J. Mahari. We recommend that you read our How To Order page before you make your purchase to avoid any confusion. All of the products available here for you to purchase are digital. They are digital electronic products that you can download as soon as you make your purchase. Upon the completion of your purchase all you need to do is check your email for instructions on how to access your purchase. We do not not have any products that are sent via regular mail. An Ebook – which is short for Electronic Book – is a digital product only. 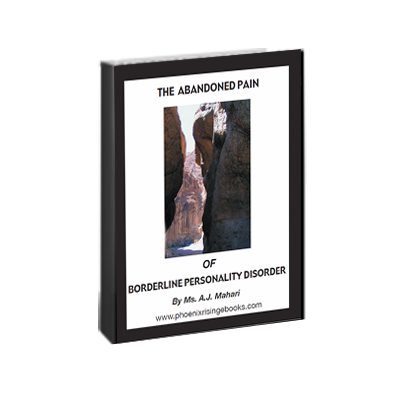 They are in PDF format and are easily downloadable upon purchase. They are not mailed out. They are currently not in print. Ebooks are digital downloads. 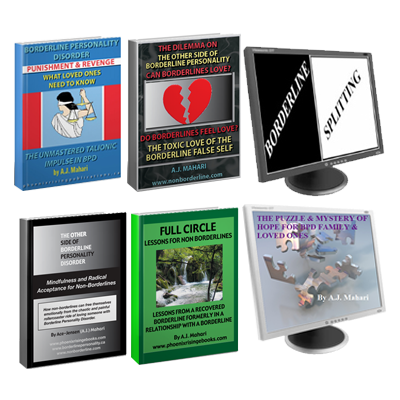 I have written and have available here 30+ ebooks with many more coming very soon on a wide variety of topics. 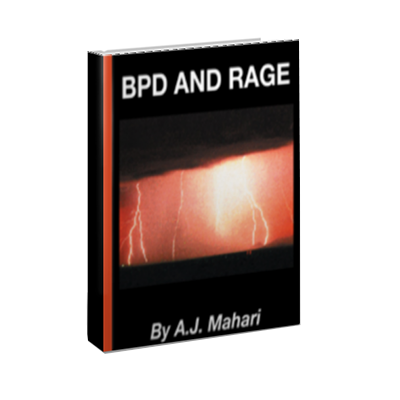 I publish my ebooks in PDF format. 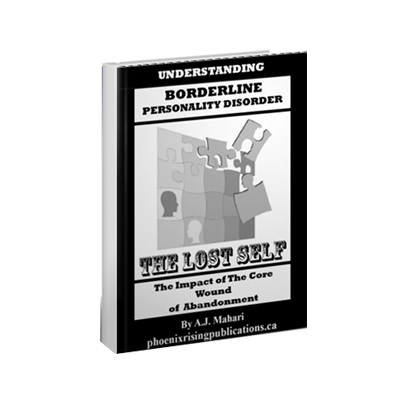 Ebooks are very easy to purchase and are available for download immediately upon purchasing. There is no wait to access them after purchase and they are convenient to read on your computer. 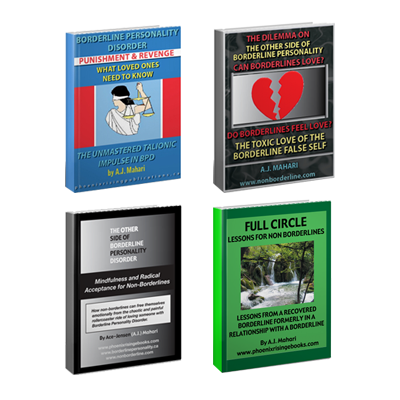 You can purchase an individual Ebook, Ebook Bundles, or Ebooks Bundled with my Life Coaching Services, Audio Programs, Self Help Courses and/or Video. You have lots of choices. Audio Programs are digital products only. 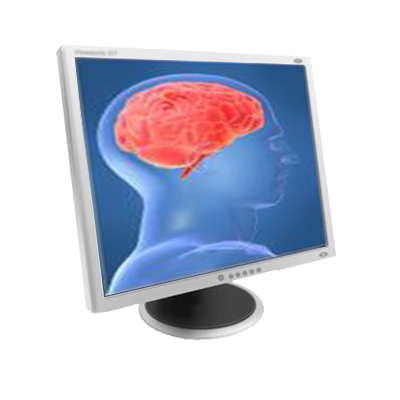 They are easily downloadable upon purchase. They are not mailed on CD. The way they are pictured is for graphic notation that they are Audio Programs as opposed to Ebooks. I have currently recorded and made available here 40+ Audio Programs and there will be more coming very soon on a wide variety of topics. My Audio Programs are available for easy download immediately after purchase. They are in mp3 format and can be put on a disc or listened to on your favourite audio player, whether that’s on your computer, smart phone or through itunes on your ipod for those who like to listen on the go. 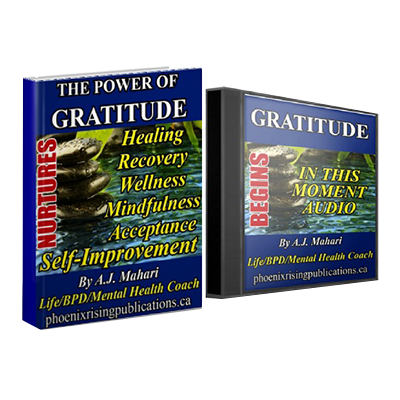 Audio Programs can be purchased individually, bundled together, or bundled with Ebooks, my Life Coaching Services, Self Help Courses, and Videos. 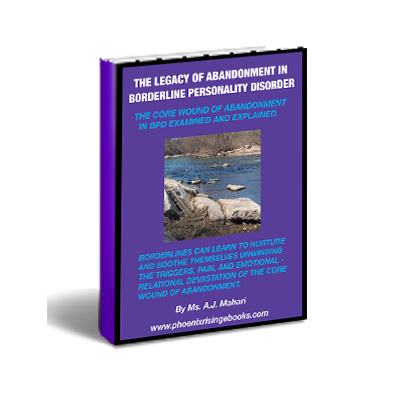 I am a Counselor, Life Coach, Mental Health and Personal Development Coach. I have 20+ years experience (1995- 2016) working with people from all over the world. 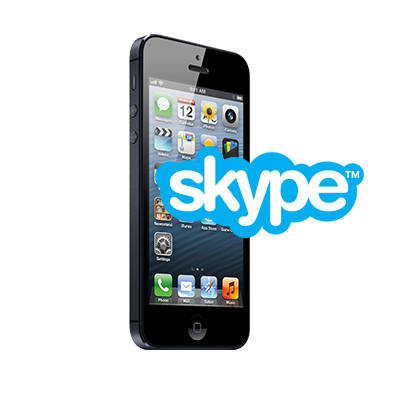 Most of my life coaching is done via the telephone or Skype and sometimes in email. I do have some in-person clients who live in my area but for the most part I work with people from wherever they are in the world. While I have taken many courses at the College and University levels and am well educated, along with this I equally value that the foundation of my expertise in working with clients comes from much that I have learned academically, through all I’ve read too, but even more so from my own rich life experience with change, recovery, healing, and learning to appreciate the paradoxes and challenges of the process of change which to one degree or another is at the root of what all of my clients are working toward better understanding of in their own lives. 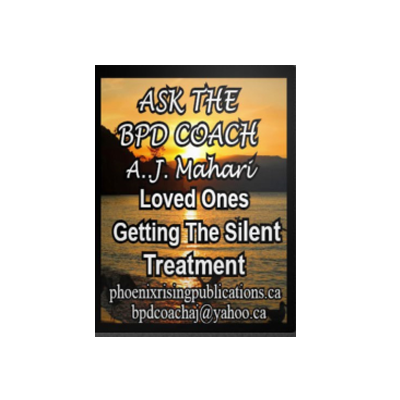 You can read more about my Life Coaching Services at Phoenix Rising Life Coaching and if you are interested in purchasing life coaching services you will be directed back to this site to do so or you can use the paypal drop down menus in the sidebars on the site linked above. My Life Coaching/Counselling Services can be purchased separately or in conjunction with bundle packages combined with Ebooks and/or Audio Programs. Not everyone wants to talk about their issues and challenges. 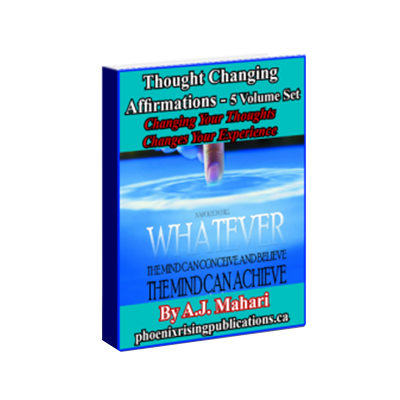 Many who are in the active process of working to engage much wanted and/or needed change in their lives find that reading one of my ebooks, listening to my Audio Programs, watching my Videos, or purchasing one of my Ebooks to be the way that they can best learn and further educate themselves on their own individual journey of personal growth, and increased understanding that is their process of awakening awareness. Awareness that is needed to support and enhance the journey that is your own personal enlightenment. The journey that is your own process of finding balance and peace in your life. My Emotional Mastery Coaching is designed to support, educate, and further facilitate the process that is you living your own questions in a much more conscious and engaging way. Along with audios and Ebooks on this topic I offer a beginners Emotional Mastery Program and a Level 2 coaching program. Many need to end their emotional suffering and pain. Stop living in emotionally chaotic relationships. 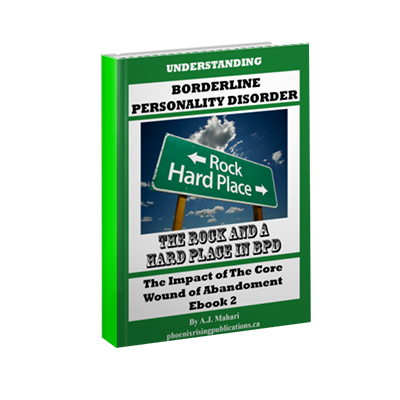 Many are very emotionally-reactive with ever-shifting moods, depression and/or anxiety. 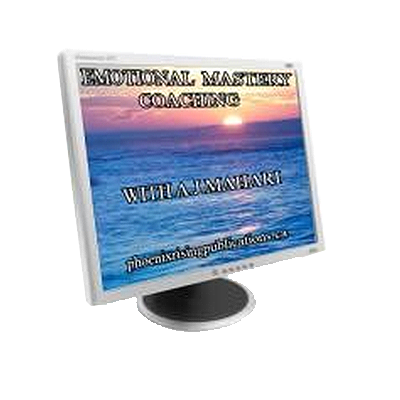 My Emotional Mastery Coaching can help you to replace your suffering with emotional peace and balance. You must first find, identify, ask and then live the questions that you need to find the answers to in your own life. My self help courses are designed to help you gain a greater inner-awareness of just what those questions are for you. We can’t come to any understanding that we can identify as an answer, a way, a path, needed change, and/or a solution until we are first more consciously aware of the questions. Increased awareness as to the questions your life experience requires you to actively seek to better understand them. These questions left unearthed and un-examined will effect your life in ways that leave you emotionally and spiritually out of balance. 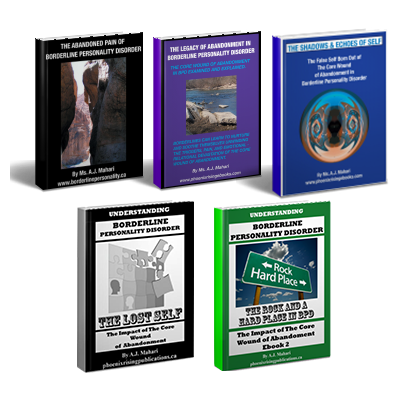 My Emotional Mastery Coaching can be purchased separately or in combination with my Audio Programs and/or Ebooks. I strongly identify with the mythological Phoenix bird that had a predetermined amount of time when it was to exist before it would throw itself into the fire. The Phoenix Bird existed one at a time each rising up from the ashes of its predecessor. I believe, based upon my own life experience, that each of us, like the Phoenix Bird, exists for a time in ways in life that call us to throw ourselves in to the fires of the unknown and the discomfort of change as part of our ever-unfolding awakening to the awareness of our own personal enlightenment. I borrow from this myth and this legend to create a workable metaphor for the reality of the nature of our sacred soul journeys. Journeys that some believe exist before this life and continue on after this life. My focus, however, is more so on the layers and paradoxes of what being a Phoenix Rising in this life and physical world can mean to each of us. A central part of any recovery, healing, and/or effort to increase balance in life between the physical and the spiritual requires a nascent orchestration of awareness, experience, belief, longing, coupled with knowing when to take action and a willingness to be open to the pain of change and growth. The Phoenix Rising is a seeker driven by faith and the knowing that so much of what is thought of as being weakness is in actuality strength. The Phoenix Rising hungers after balance and health with unfaltering tenacity. Grasp all that is paradoxical. Rising to fall and falling to rise. Embracing sorrow to crack the protective shell that encases the joy you long for. 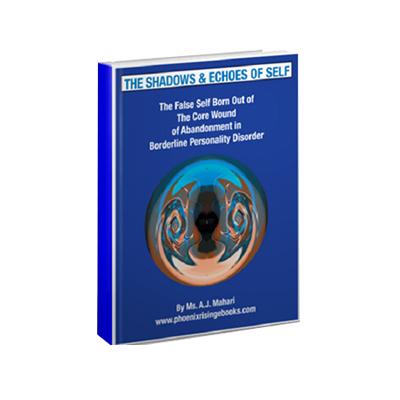 Navigating the root causes of the chaotic turmoil and the hold it may have on you in your life so that you can achieve peace and acceptance. Awareness and understanding are the cornerstones of an enlightened journey. Each one of us is a Phoenix Rising longing to rise far above living life as if what we do is who we are and as if this is all there is. Longing to feel, think, live, experience, and breathe much more deeply. Each Phoenix Rising longs to unite with the fullness of his/her authentic identity and passionate purpose. Each Phoenix Rising lives within the limits of its current form for a time and then is compelled by the very quality and essence of its own evolution to throw itself into the fire. The fires of life call us to understand that we are on a journey that is a process and not a destination. Change is an integral part of this sacred process. The fires of change cradle an ever-burgeoning awareness of spiritual wonder that is within each one of us. I am a Phoenix Rising . You are a Phoenix Rising. We rise to fall … to rise again … to fall … to rise again in this unfolding process that we know as life. We rise and fall like cascading cresting ocean waves, each with its timing and rhythm and destiny as it rolls up to the sandy shores of the seasons of change and self-revelation. So much of what we think is the worst thing that we could ever know, have happen to us, endure or experience, is actually the greatest gift of profound learning. When we decide to accept these lessons we are catapulted to the next level of mindful acuity. The change that we are made aware of, in the ashes of our falling into greater awareness, challenges us to envision all that we have yet to see, embrace, and radically accept within the fires of self. Want to know more? Want to open yourself up to much more? 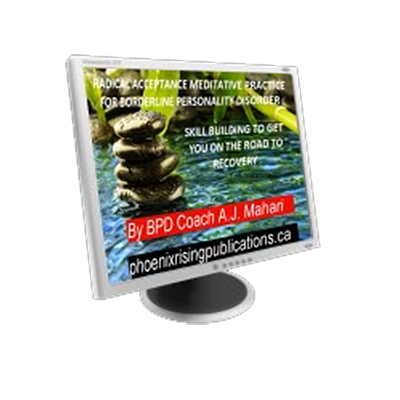 Want to find more recovery, a profoundly deeper understanding of yourself, greater peace and insight? Do you want to end your suffering and learn how to make your emotional and spiritual life more manageable? Join me as a student of life on this incredible journey of self won’t you? 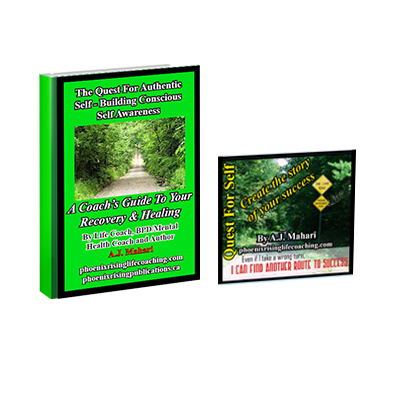 You can join me on this incredible journey of self when you purchase an Ebook, Audio Program, Life Coaching, Video, or Self Help Course that I have made available here. 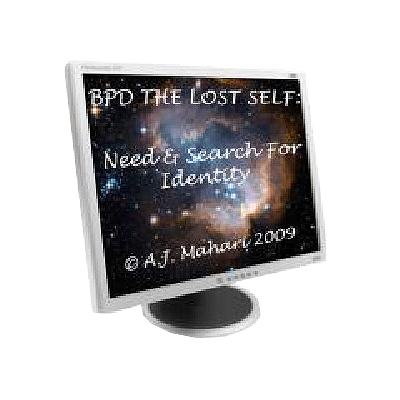 In all of my products here you can and will find insight that will increase your awareness. You can and will find information that will support and educate the student of life inside of you. Each Phoenix Rising is a compassionately comprehensive conduit of a multi-faceted labyrinth of anima mundi, (life-force) within, waiting to be born. find the one that is right for you!